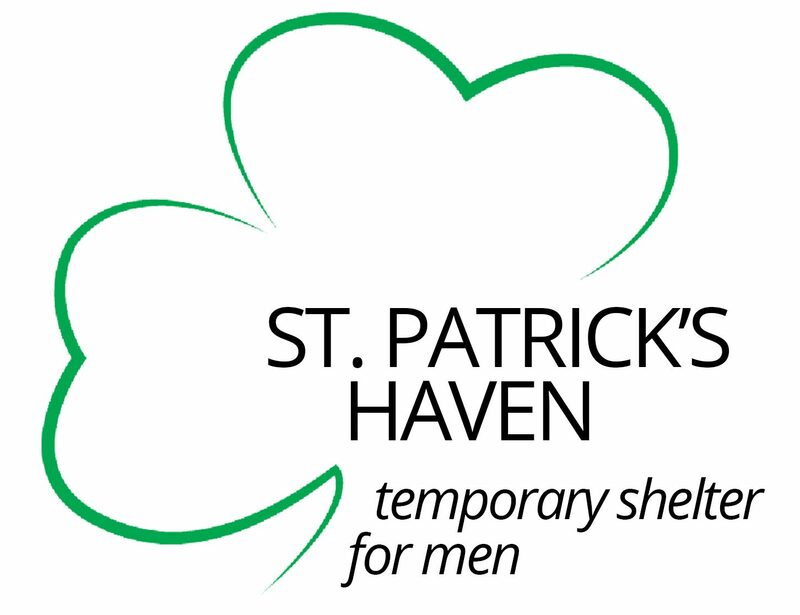 St. Patrick’s Haven, a temporary shelter for men in downtown Erie, was the recent beneficiary of 144 pairs of socks through a unique partnership with Bombas, a sock manufacturer with a commitment to helping others. When the founders of Bombas learned that socks were the most requested item at homeless shelters, they knew they had to do something. They started Bombas to make an impact on communities in the U.S. For every pair of socks purchased, Bombas donates a pair to someone in need. To date, more than 7 million socks have been donated. According to its website www.bombas.com, the company name is derived from the Latin word for bumblebee. Bees live in a hive and work together to make their world a better place. Although they are small, their combined actions have a big impact on the world. The Bombas company mantra is bee better and it is on the inside of every pair of Bombas socks that are available for purchase. The donated socks differ slightly from the socks that are sold. They are designed to meet the needs of people who don’t have clean socks each day. They have an anti-microbial treatment, reinforced seams and are made in darker colors giving them greater durability with less visible wear.